Esmeralda Aguilar – Sherman Dunn, P.C. Esmeralda Aguilar represents clients in the full range of labor and employment matters with a focus on prevailing wage laws. 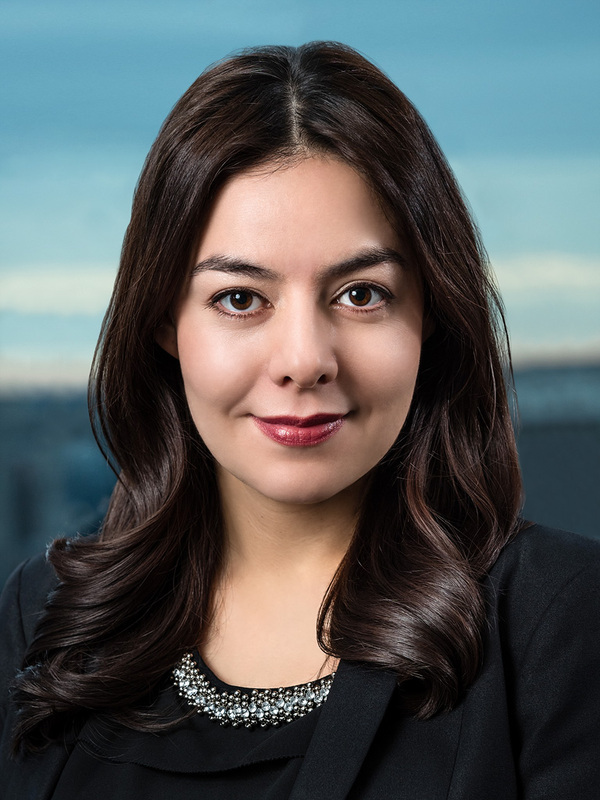 Esmeralda Aguilar is a partner with the firm. She represents and provides counsel to the firm’s clients on a wide range of labor and employment issues. She has extensive experience representing the firm’s clients in matters concerning local, state and federal labor standards, as well as on issues concerning open records and freedom of information laws. Esmeralda has litigated cases in federal trial and appellate courts throughout the United States, and before administrative agencies, including the U.S. Department of Labor, the National Labor Relations Board, and various state agencies. Esmeralda is a graduate of Cornell Law School, where she served as a bench editor for the Cornell Law School Moot Court Board. While in law school, she also externed with the U.S. House Committee on Education and Labor, and served as a judicial intern for the Honorable Daniel T.K. Hurley of the U.S. District Court for the Southern District of Florida. Prior to law school, Esmeralda worked for the AFL-CIO in its communications department where she focused on communicating the concerns of the AFL-CIO and its affiliates to the media, elected officials, and the public through a wide array of outlets. Esmeralda is a member of the Bars of the District of Columbia and the State of California. She was named a Super Lawyers Rising Star in 2018 and 2019.